Delaware River test sampling for key species. 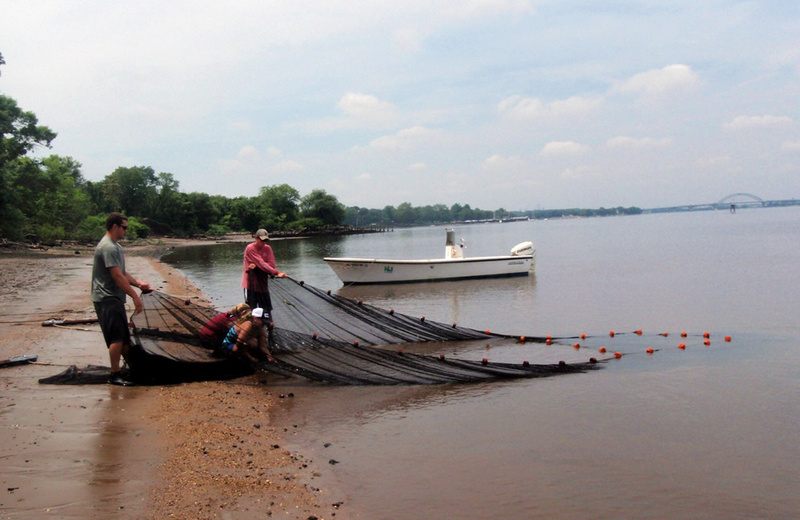 The New Jersey Department of Fish and Game conducts annual net seining tests each summer to sample fish populations in the Delaware River. Over a 34 year period this test has taken more than 1.3 million fish. The primary focus of the study funded by the federal government is on striped bass. 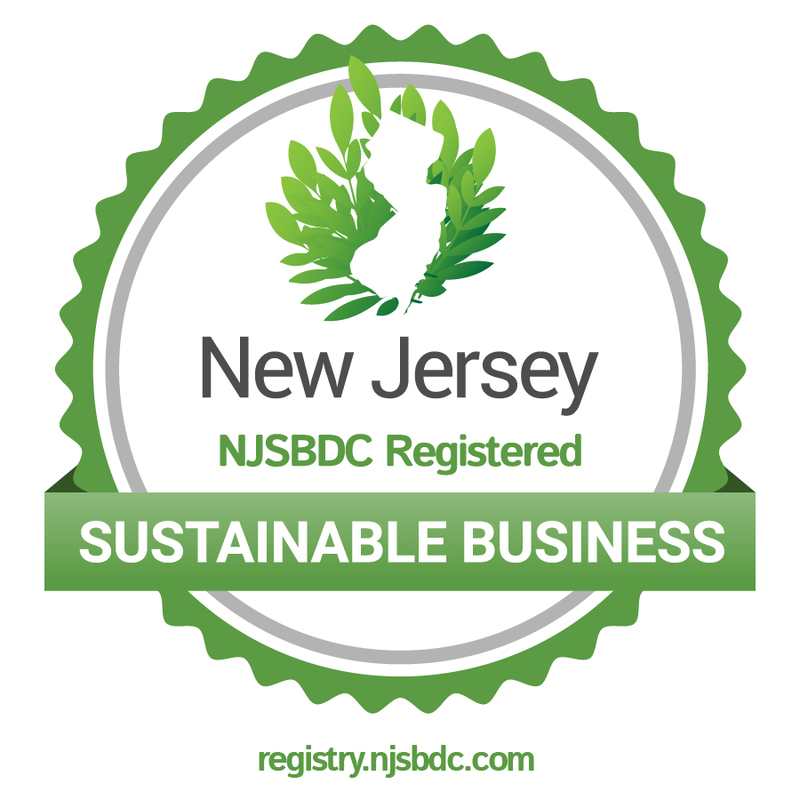 We looked at the most recent six years' test counts of nine species that are important commercially and recreationally to the Delaware bay region. We were specifically looking for trends over time and recognize that the tests were not conducted in the bay region but rather in the river north of the bay. While little of the trend data for fish sampling is statistically significant, we were able to make a few observations. The most current results do not show any reason for alarm and may confirm that striped bass management is working as intended. The sampling does not confirm a popular belief that changes in one predatory species directly and immediately impact the population of another (i.e. striped bass feeding on blue crabs and weakfish). In a 2013 anomaly almost half of the fish netted were menhaden (bunker). Yellow perch are not commercially or recreationally important now but some observers think that this invasive species will become more dominant in the future based on observations of the Chesapeake Bay. The population of yellow perch seems to be on the increase as suspected but still totals only 1% of white perch. The study does not confirm the belief that croaker populations are on the increase. The study confirms that weakfish management policies are not effective in boosting recovery of the species. Crab sampling results do not reflect the commercial or recreational catch experience over the same period. The commentary says 97% of the striped bass in the 2014 sample are less than one year old. The researchers consider that a good sign for effectiveness of the recovery plan. The study confirms long term increase in water temperature and corresponding decrease in dissolved oxygen. The study tracks salinity but not pH.